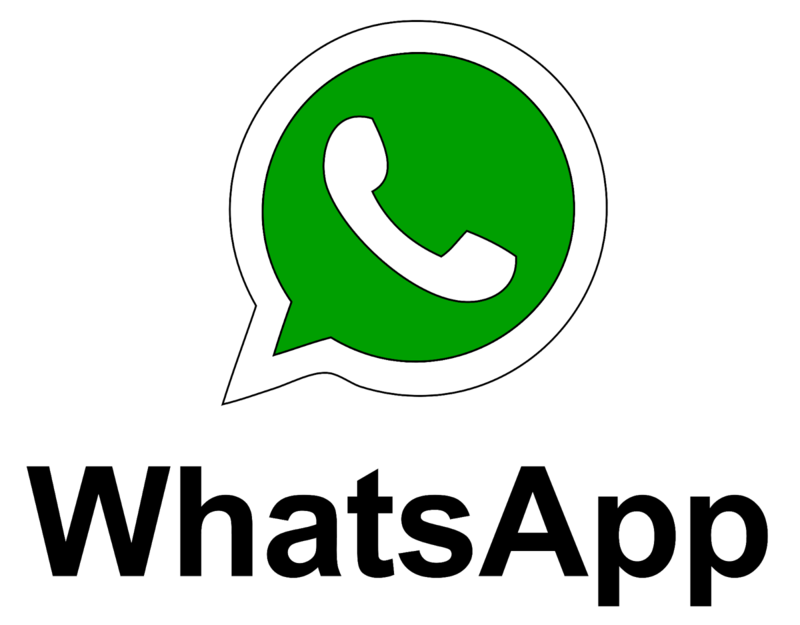 It is no longer news that the instant messaging app WhatsApp has been trying all it can to curb the issue of spreading fake news via it platform, and earlier in July, WhatsApp restricted the forwarding of messages to 20 users. Meaning users of the instant messaging app will no longer be able to forward messages to more than 20 people. However, there is a new development rolling out Globally according to what Wabetainfo reported, that WhatsApp has further restricted the forwarding of message limit from 20 to 5. Forward message limit: 20 ➡️ 5 in all countries (before it was only in India). The move is said to be targeted at fighting the spread of fake news all over the world. Once you upgrade to the latest, it should take effect.